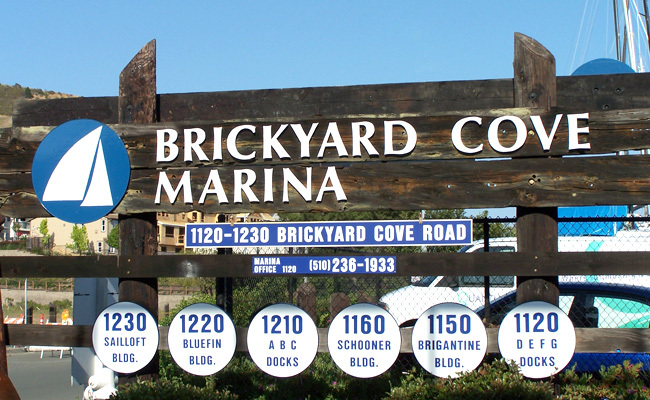 Brickyard Cove Marina offers slip rentals for both boats in the water, as well as, trailered boats. Coming from a sailing background, our managers are thrilled to see the 250 water slips and 120 dry slips actively being used. 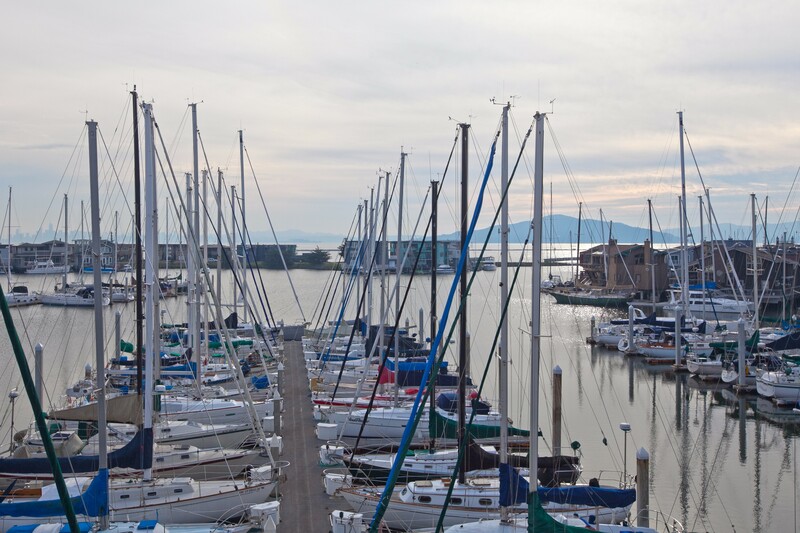 Our harbor opens directly into clear optimal sailing waters providing quick access for racing or day-sailing. 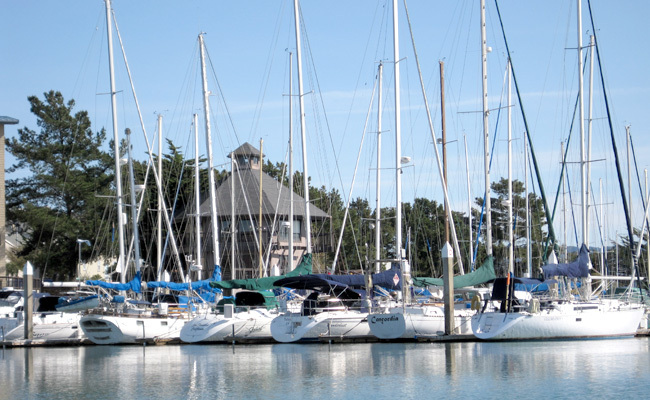 Brickyard Cove Marina’s water slips range from 28’ side ties to 55’ double finger slips. The dry slips can accommodate trailers as long as 30’ and wide as 10’ for boats with a maximum weight of 4,500 pounds, or 2.01 tons. 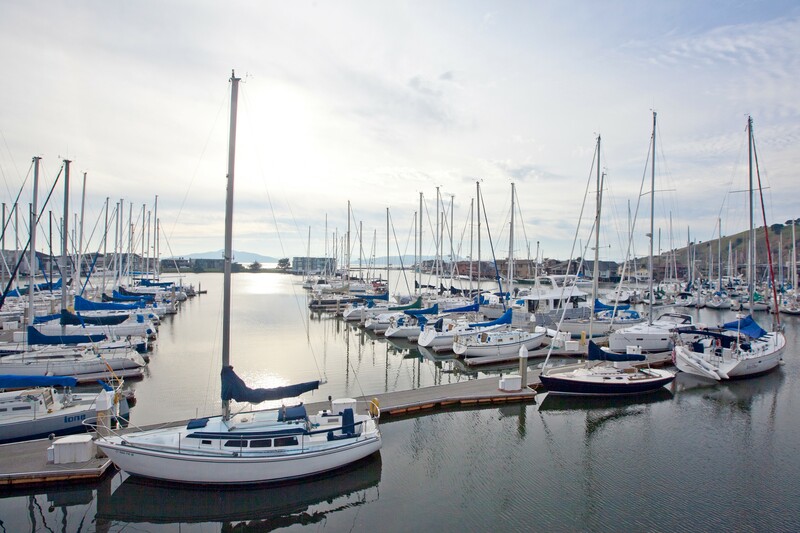 Note: End Tie and Side Tie rates will be calculated based on the available length of the dock or the length overall of the boat, whichever is greatest. 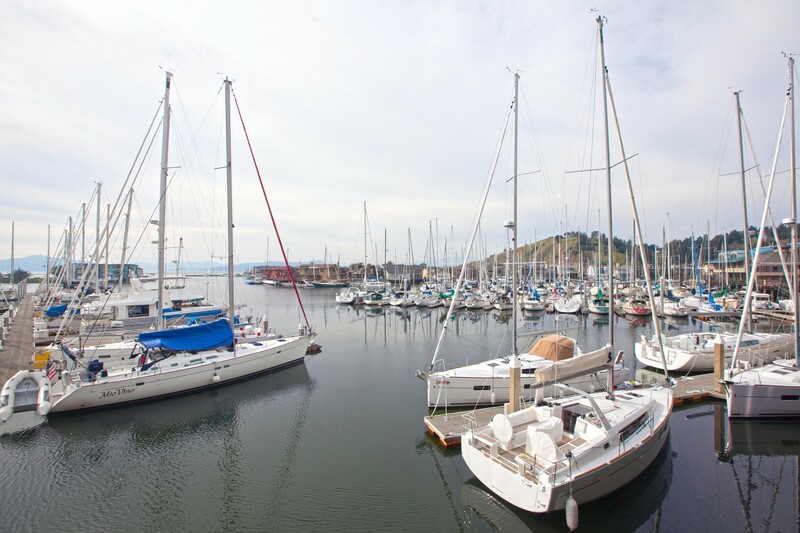 Liveaboard fees will be based on the length overall of the boat. 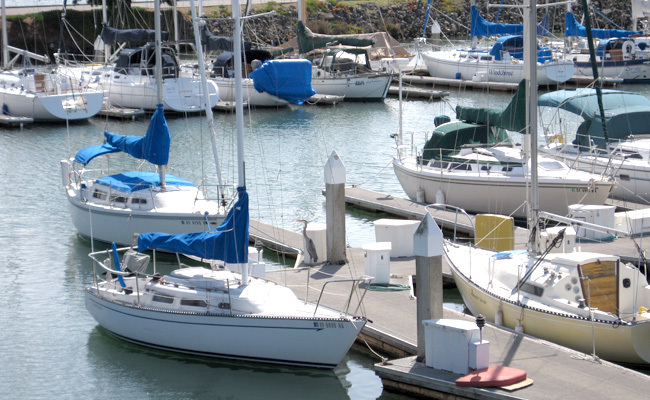 Please note that boats must fit completely within their slips with no extensions overhanging the docks or fairways. 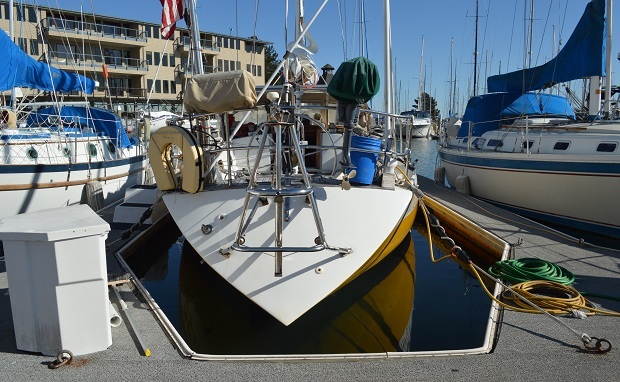 Fenders in compression under static conditions indicate that the boat is too wide for the berth. 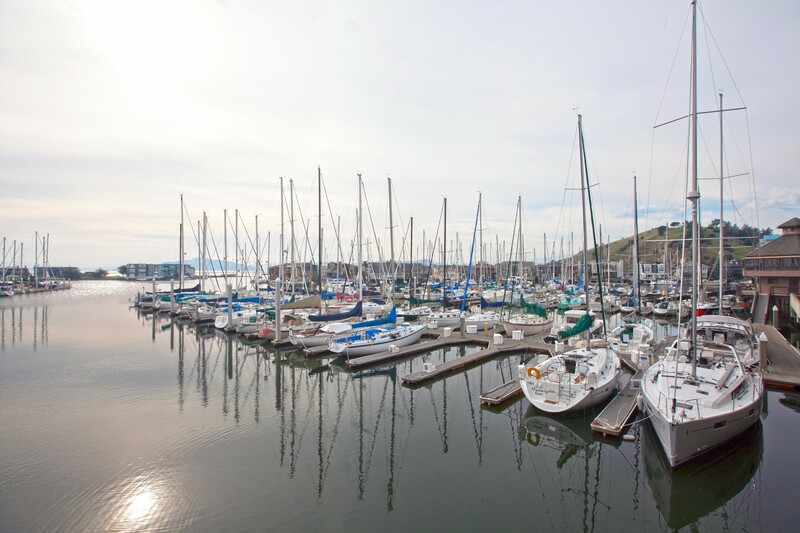 Boats will be inspected upon arrival to ensure that they fit in their assigned slips. 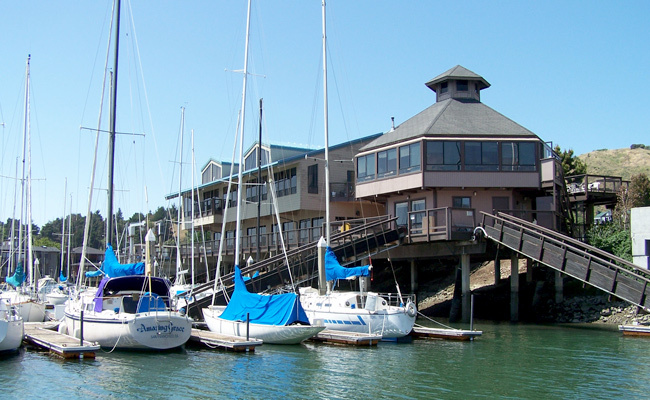 If the boat is too large, we will put it on the waitlist for the correct size based on original waitlist entry date.